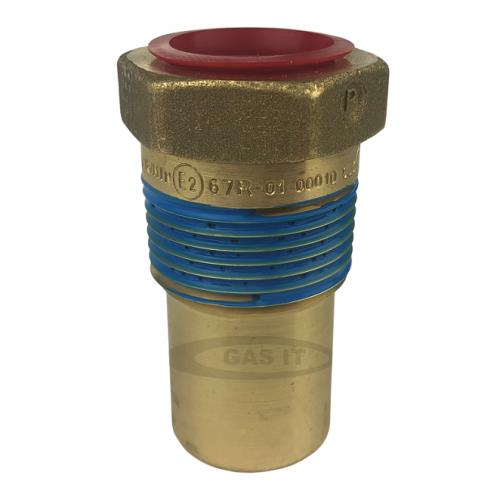 Pressure Relief Valve for 4 Hole Tank - GAS IT Leisure Gas Bottles, Gas Cylincers and Gas Tanks - Catering, Motorhome, Campervan, Caravan, Farrier and Road Repair Refillable Gas Solutions. 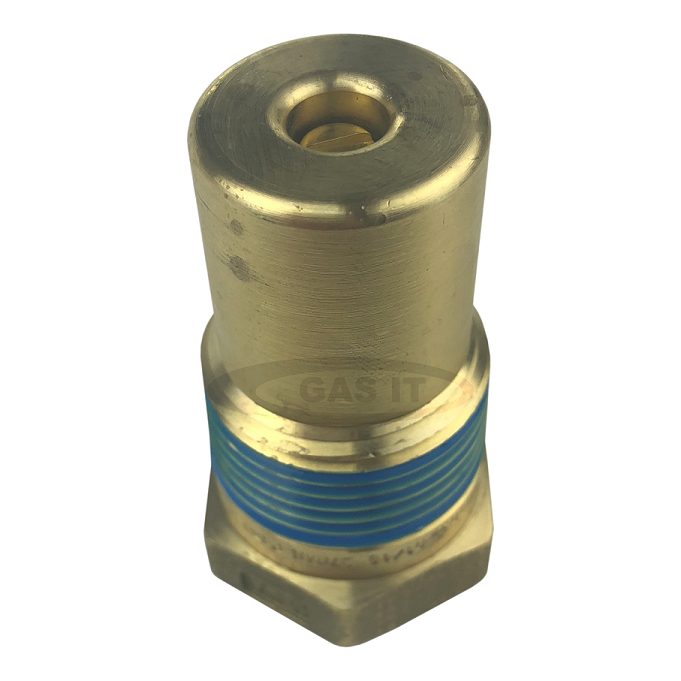 Presure relief valve for 4 hole LPG tank. Factory set to 27bar pressure. Comes with red dust cap.